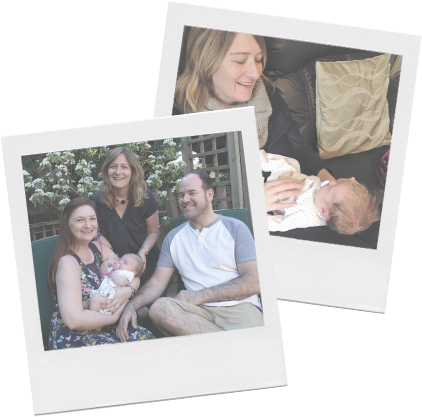 "I cannot express what the power of our previous experience has over this pregnancy"
Jess, The Legacy of Leo. Rainbow Antenatal offers a specialist course and antenatal classes for parents in a rainbow pregnancy. Copyright Rainbow Antenatal © 2019. All Rights Reserved.